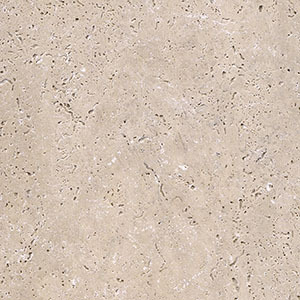 Expect a vast amount of colour variation within Silver Travertine. The unique mixture of silver, grey and beige tones within Silver Travertine is what makes this beautiful stone so sought after. Suiting both period and modern styles, it can virtually be used in any area, from outdoor flooring to feature walls. 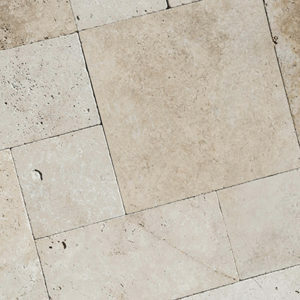 The open pores and heavy colour variation in travertine are valued for the character they impart on the stone. Available in a variety of formats including outdoor pavers, tiles and bullnose pool coping. Contact us today to check stock availability.